Pacaya Volcano is one of the few Active Volcanoes in Guatemala, with a small but continous eruptions. After being inactive for a long time, it had a violent eruption in 1965 and hasn’t stopped since then. 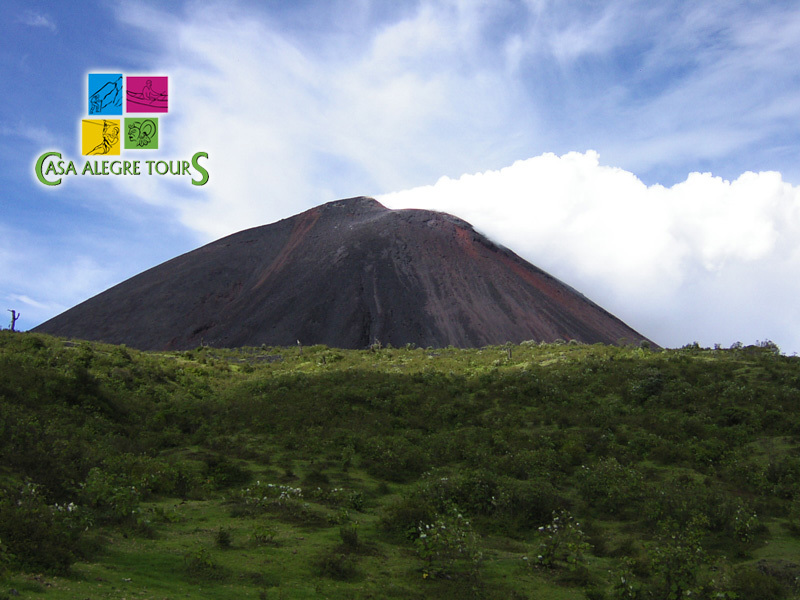 Pacaya is one of the few volcanoes where you can get close to the cone and see liquid lava running in small rivers. 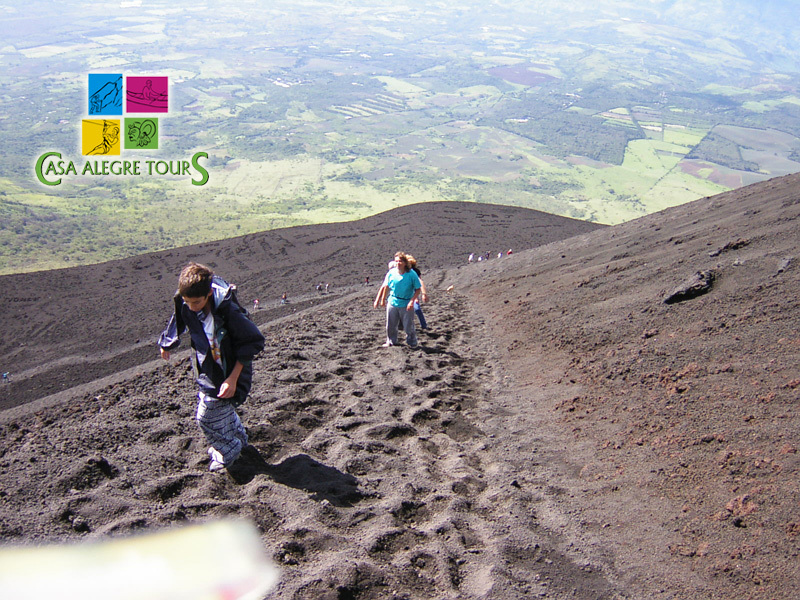 This Tour starts in Antigua, shuttle service will pick you up at your hotel to take you to the volcano and afterwards take you back. Hiking time 1.5hrs up and 0.5-1hrs downhill. Includes: Shuttle transportation Antigua-Volcan Pacaya-Antigua. Entrance Fee Not included. This entry was posted in Antigua Tours by Casa Alegre. Bookmark the permalink.